Drawn from the extensive archive of the Casa Azul (Blue House) this exhibition includes highlights from the personal collection of Frida Kahlo. 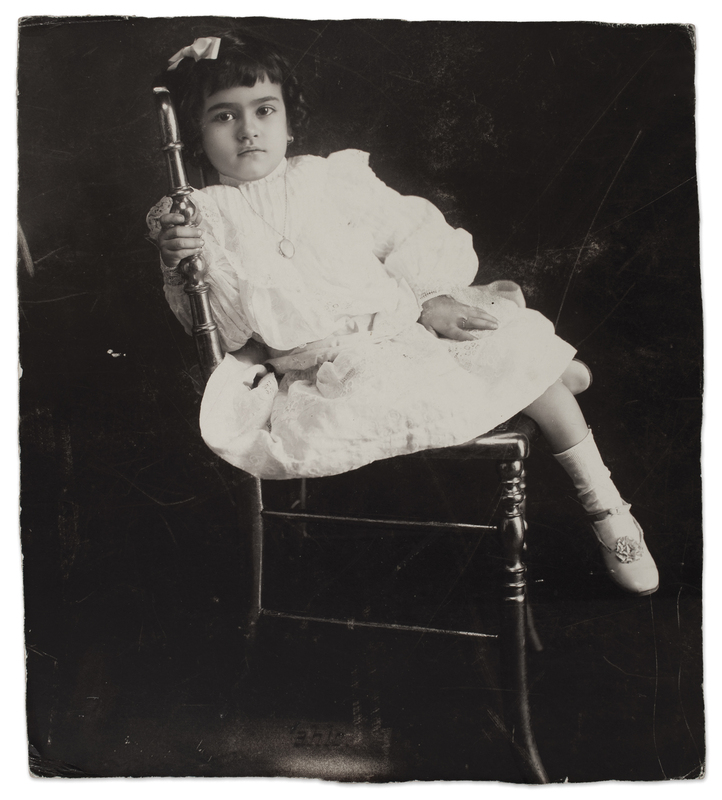 The interests and obsessions that Kahlo grappled with throughout her life are reflected in this series of photographs: her family, her fascination for Diego Rivera and other loves, her crippled body and medical science, her friends and enemies, political struggles and art, the pre-Columbian past and her great love for Mexico and its traditions. 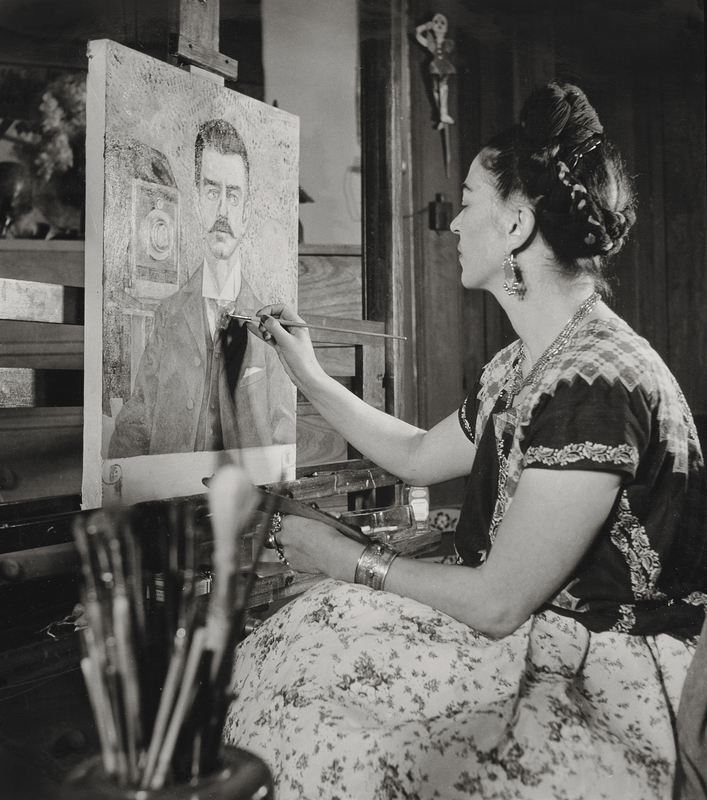 The exhibition reveals Kahlo’s passion for collecting historical photographs as reference material for her work, as well as the photographs of contemporaries including Man Ray, Martin Munkácsi, Fritz Henle, Edward Weston, Tina Modotti, Pierre Verger, and Lola and Manuel Álvarez. 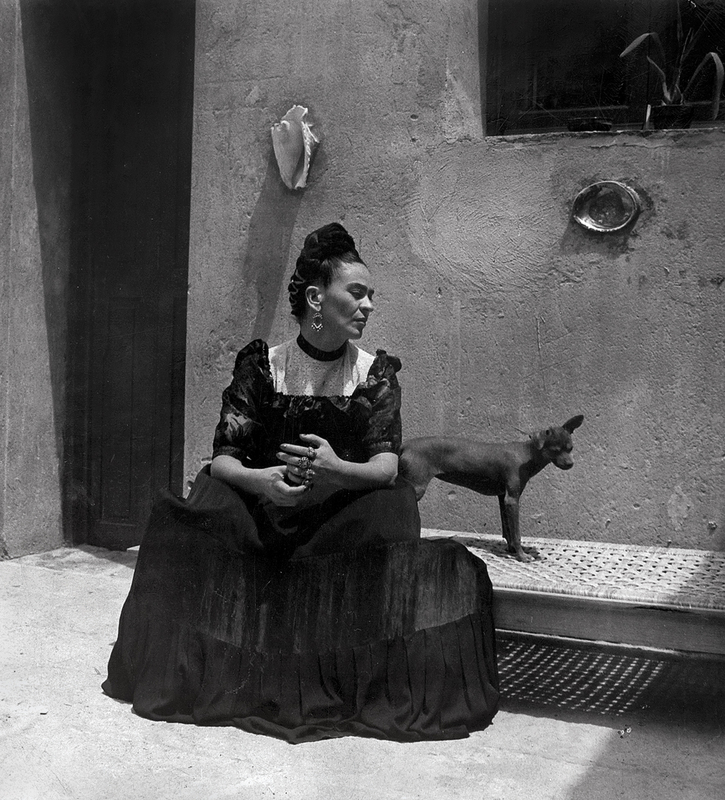 Frida Kahlo, her photos is exclusive to Bendigo Art Gallery in Australia from the Frida Kahlo and Diego Rivera Museums, and is toured by Terra Esplêndida. The Bank of Mexico is the fiduciary of the Diego Rivera and Frida Kahlo Museums.